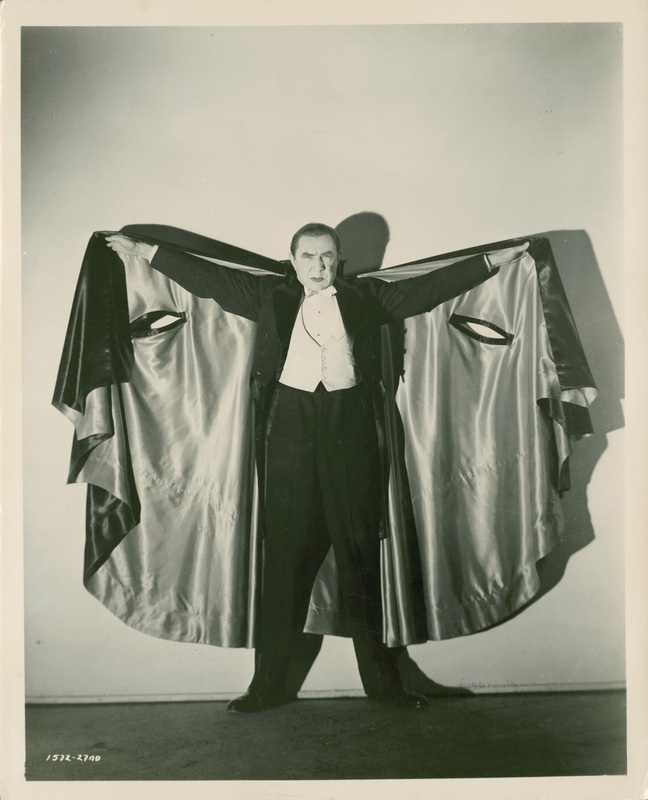 There was much excitement and consternation amongst fans when Bela Lugosi Jr. mysteriously, but unsuccessfully, tried to auction the cape worn by his father in Universal’s 1931 adaptation of Dracula. The asking price of $1,200,000 scared off any potential buyers in the Icons of Hollywood auction at Profiles in History on December 16th, 2011. 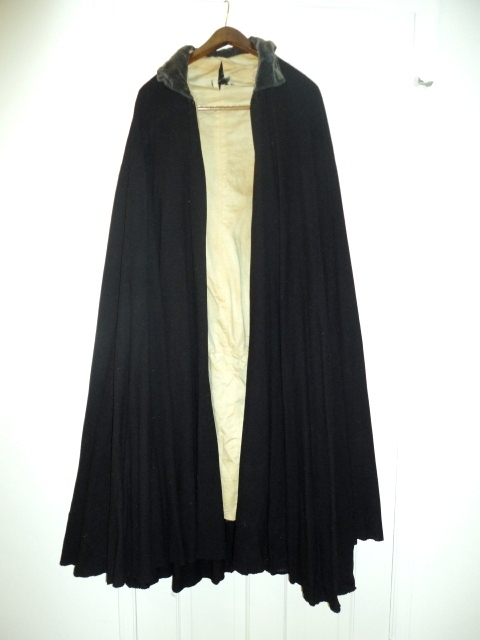 Now another cape said to have once been worn by Lugosi is being offered for sale. Perhaps befitting its uncertain provenance and rather poor condition, it is being auctioned not in the rarefied atmosphere of a famous auction house, but on eBay. It is still likely, however, to cause a great deal of excitement amongst fans and potential buyers. 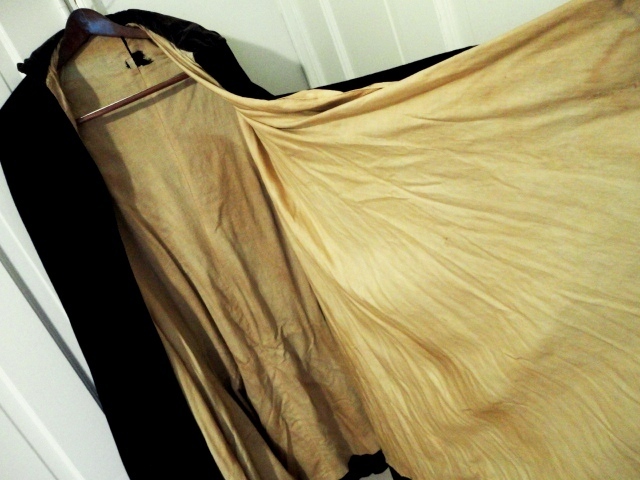 This previously unknown cape was found in a lot of costumes purchased by the vendor at a Hollywood yard sale a year ago. 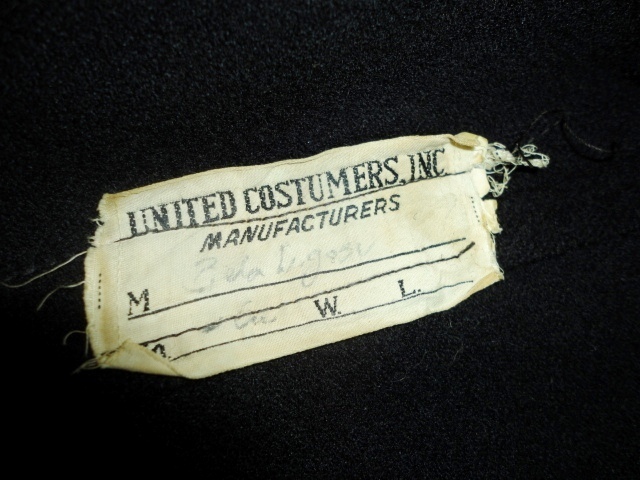 When investigating the possibility of relining the “dusty old cape,” the vendor discovered a United Costumers, Inc. label bearing the faded name of Bela Lugosi sewn into it the seams. 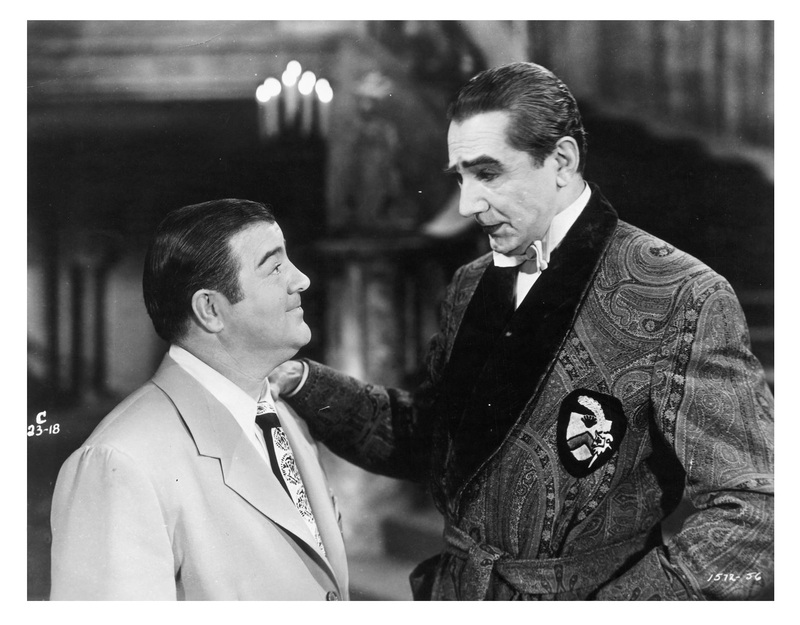 Following some research into the cape’s history, the vendor has established that it was not used in either Universal’s Dracula or Abbott and Costello Meets Frankenstein, both of which starred Lugosi as Count Dracula. 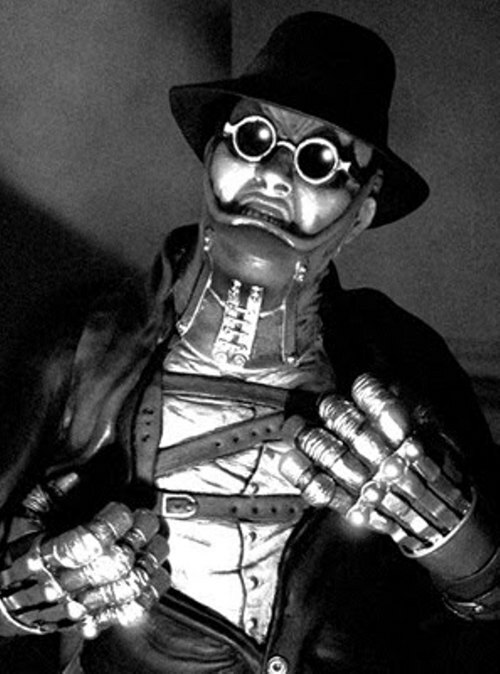 It is currently unknown exactly in which movie Lugosi could have worn it. 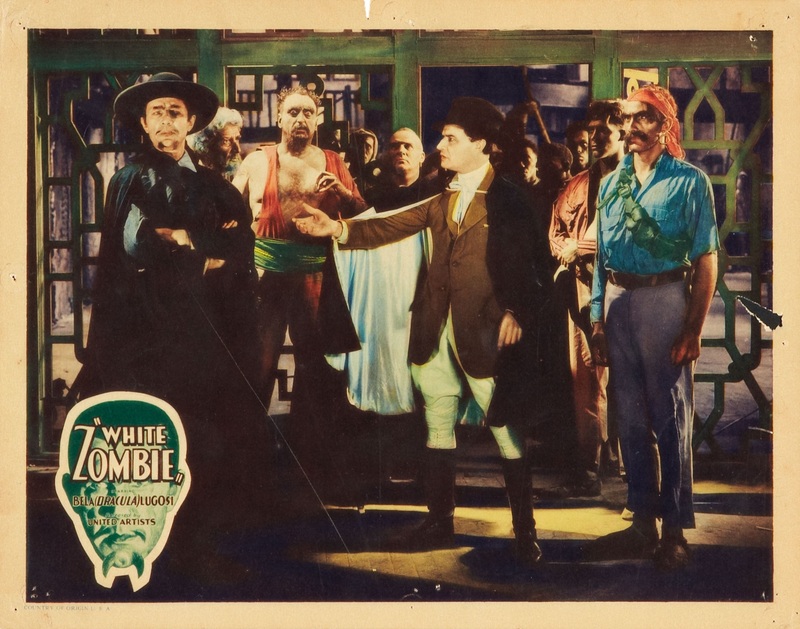 The vendor has suggested White Zombie (1932), which would make it a very interesting piece, or perhaps Spooks Run Wild, which he made for Monogram Pictures in 1941. 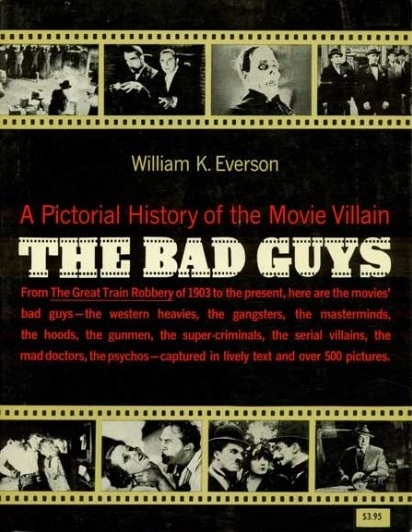 As he wore a cape in several other movies, some solid research will have to be conducted to establish its history. 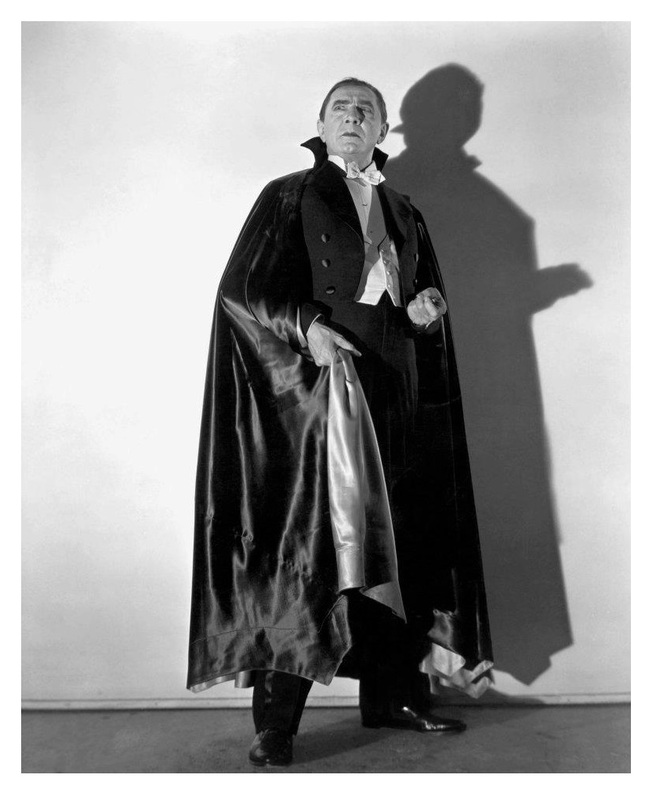 Could the cape be the one worn by Lugosi in White Zombie in 1932? 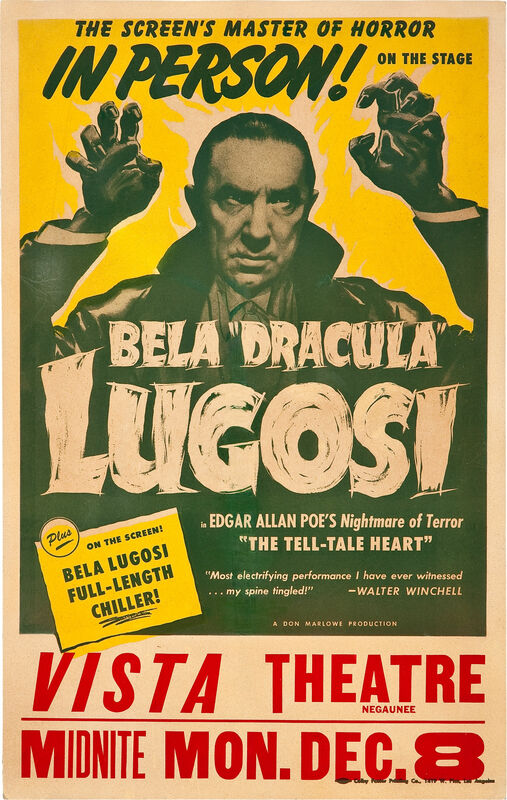 During the Second World War the public’s taste for escapist entertainment, particularly horror films, bolstered Bela Lugosi’s career. The War years saw him appearing in 22 films of varying quality. When the War ended and service personal, who’d had their fill of real-life horrors, began to return home, the public’s demand for screen monsters waned rapidly. 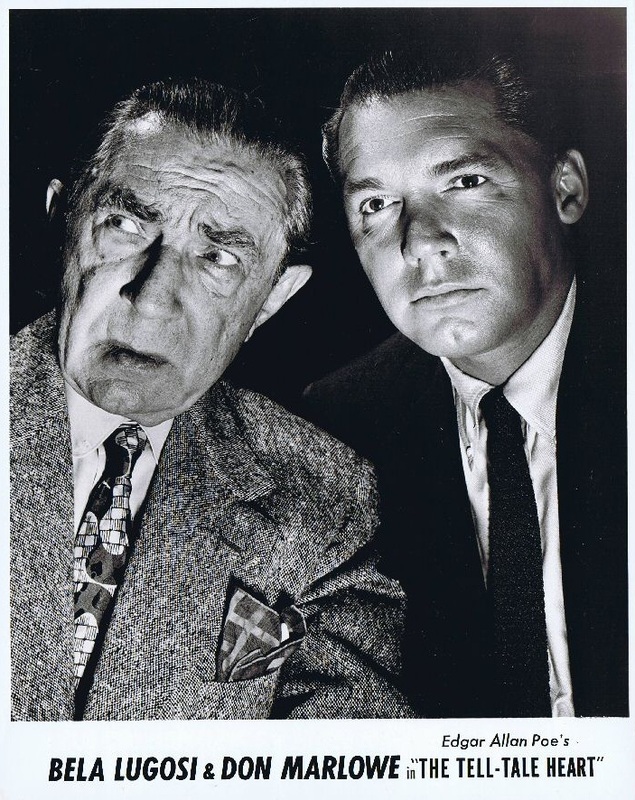 Bela made just two films in 1946, Genius at Work and Scared to Death. 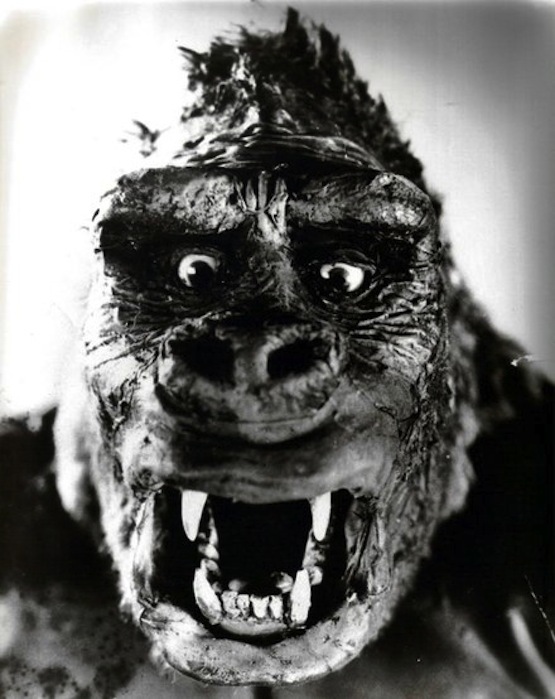 After completing work on the latter in April 1946, he received no further offers of film roles. His meagre earnings came from one-night stands in spook shows and capsule versions of Dracula. 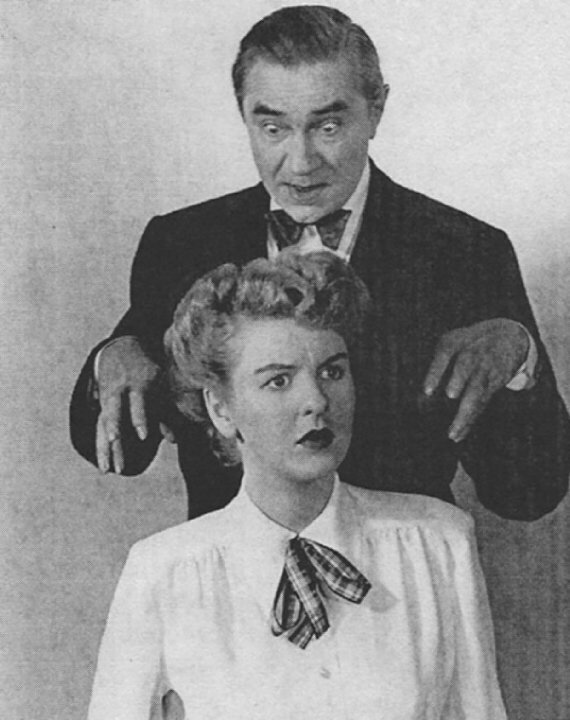 In early 1947 his prospects seemed to improve when he was given top billing in Three Indelicate Ladies, a mystery-farce that, according to the play’s publicity, would return Bela to Broadway. 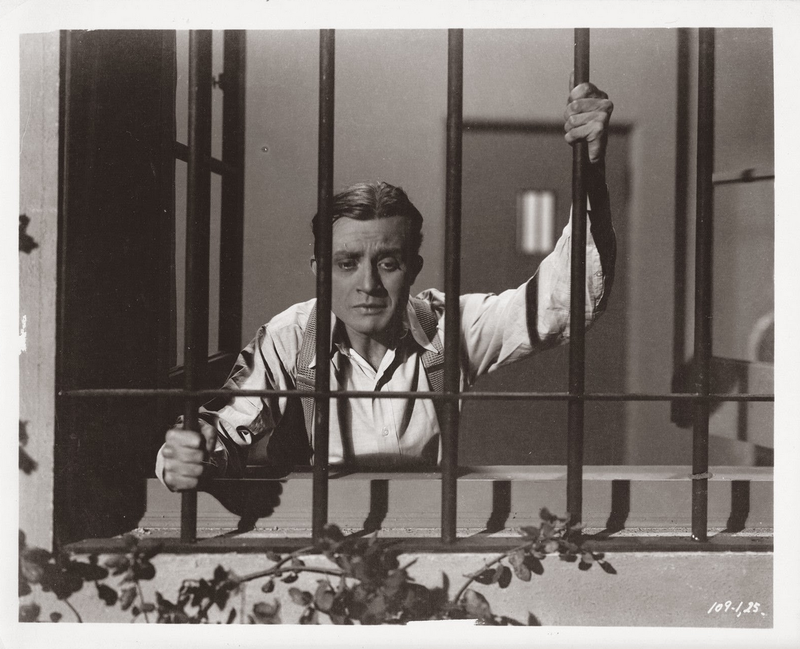 Critics, however, found numerous faults with the play, including Bela’s “almost criminal” miscasting as an Irish gangster. The production folded long before Broadway beckoned, leaving Bela forced to fall back on short provincial runs of Dracula and Arsenic and Old Lace. Often cited as a key factor in Bela’s career woes was his failure to secure adequate representation. Although the prestigious William Morris Agency represented him from 1940 – 1942, he went through five agents in the following five years. By September 1947, with next to no offers of work being made, Bela decided it was time to change agents once more. He chose to inform his current representative, Virginia Doak, that he had signed a new exclusive contract with the Don Marlowe Agency by letter on October 8th, three weeks after the event. The reason why I am putting on the sugar so thick in addressing you is to make you accept the bad news that on Sept. 18th I signed an exclusive contract with Don Marlowe, which naturally means that if he can’t realize even one of his promises in four months that contract expires. It is easy for people that have a steady income from some source to be able to wait for help and achievement of their friend who is in the managerial business. But it is close to two years that have had some many projects in view which unfortunately – naturally not your fault – did not realize. That would have been alright if I would have had money to cover my overhead expenses – which I didn’t – and especially that I was not working for two years and getting very deep in the red. I had to borrow money on my last collateral to escape from Hollywood and try to cash in on my popularity and box office value in the east. I couldn’t help signing with him for a year which means four months if he can’t deliver. But I signed for motion pictures only and the radio field is still free for you. So as far as motion pictures are concerned he is entitled to full commission for anything he knows and is able to deliver but if you should know of anything of which he does not – naturally you should receive full commission regardless of my obligations to Marlowe. So I would suggest, my dear, to cooperate with Marlowe for the time being and believe me I would not disappoint you. I need a job very badly and am just human when I say that I do not mind who helps me to get my bread and butter I have to take it. So when I return to make a picture arranged by whom-ever I can make the radio recording platters and finally try to get out of the red. Please answer by air mail and believe me, we are your sincere but desperate friends. Exactly when and where Bela and Marlowe met is unclear, but it was unlikely to be in 1939, as suggested by Marlowe in his quasi-autobiography. 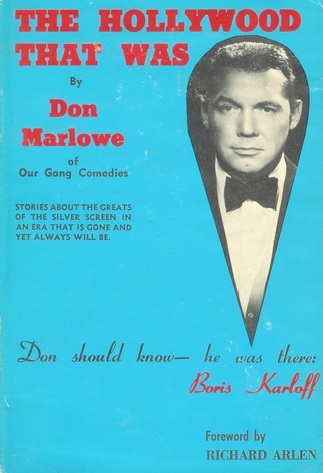 Prone to exaggeration and outright lies, Marlowe falsely claimed to be Porky of the Our Gang comedies in his publicity material, it is difficult to separate fact from fiction in his recollections. Described as having more enthusiasm than talent as an agent, he did work hard on behalf of Bela and achieved something that his predecessor failed to do – he got Bela working. 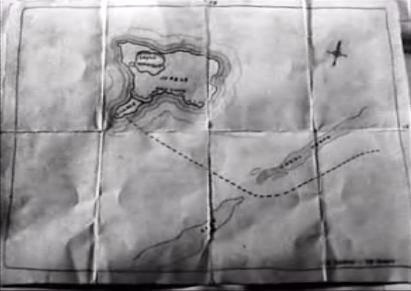 On November 19th, only one month after signing Bela, the two set off on a tour of The Tell-Tale Heart, written and produced by Marlowe, who also provided the sound effects. In the absence of complete records, the extent of the tour is unknown. Posters do survive from a handful of dates. The production, a 40 minute dramatic reading by Bela supported by a reissue of the film Dracula, appears to have played in sleepy backwaters, but it gave Bela work, and more importantly a pay cheque. His contract for the tour guaranteed him $1,000 per week against 10% of the top gross plus hotel accommodation, transportation from New York to the engagements and return transportation to his choice of New York or California. 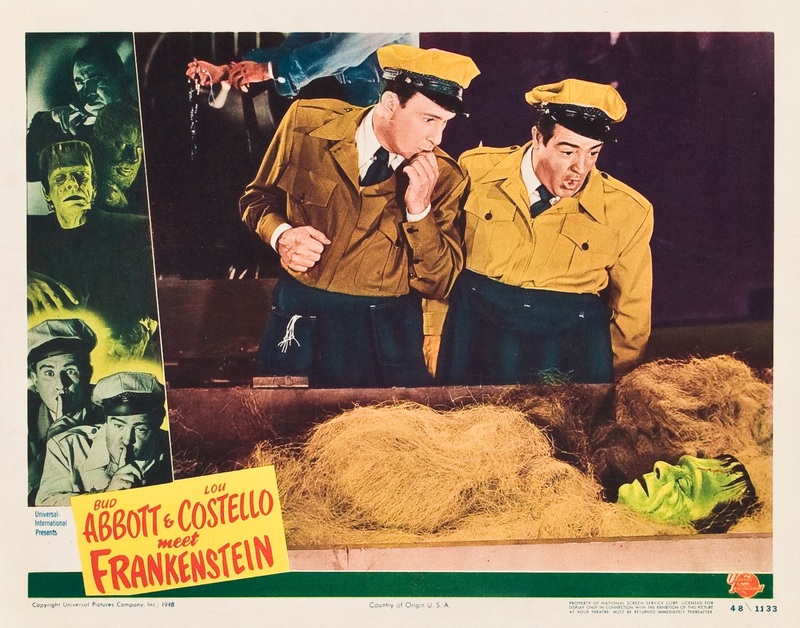 Bela must have felt that his decision to sign with Marlowe was justified when Universal cast him as Dracula in Abbott and Costello Meet Frankenstein in January of the following year. What part Marlowe actually played in securing the role for Bela is unknown, but his own account is known to be grossly exaggerated. 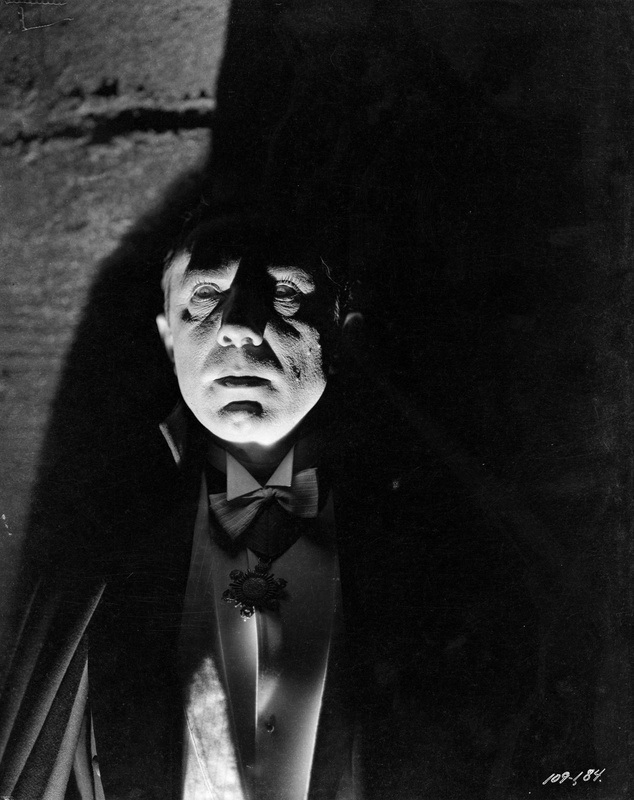 He claimed that he stormed into the Universal offices just days before filming began and used moral blackmail to shame executives into giving Bela the part, reminding them that Dracula had saved the studio from ruin in 1931. However much Marlowe overstated his role, Bela did receive his most prestigious, critically acclaimed latter-day role under his representation. The return to the limelight, however, proved to be short-lived. 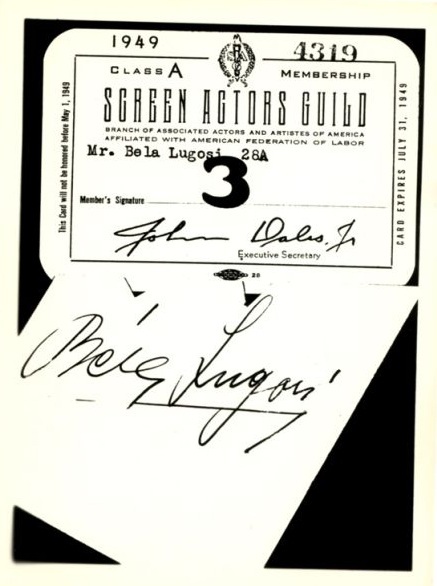 The critical and financial success of the film mysteriously failed to rejuvenate Bela’s career. 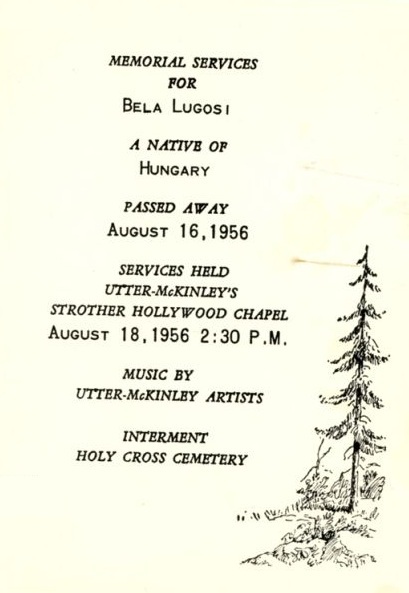 Whether it was a measure of Marlowe’s true ability as an agent or, as Frank Dello Stritto has suggested in his article Lugosi in Politics, the result of a secret blacklisting due to Bela’s unwitting involvement in the Communist-backed Hungarian American Council for Democracy during World War II, Bela found himself once more cast professionally adrift. 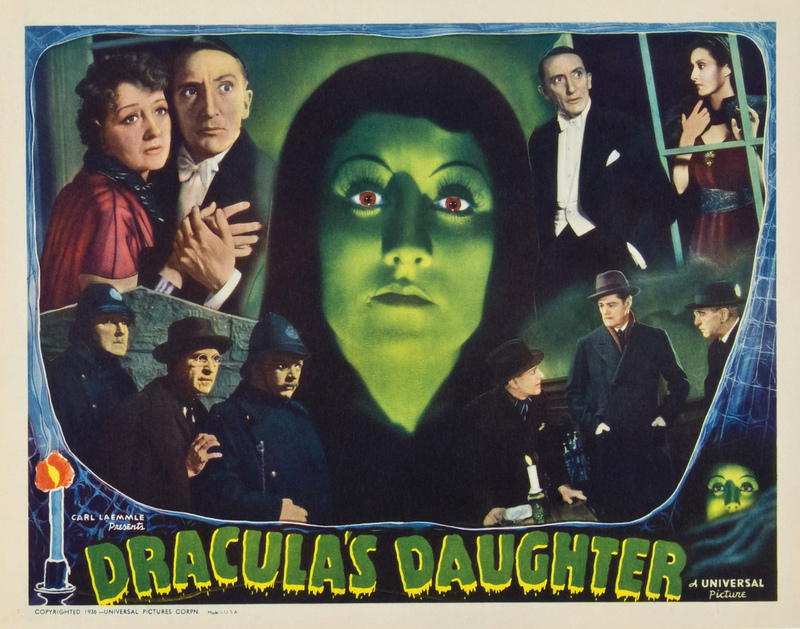 He did not make another film until Mother Riley Meets The Vampire at the end of his 1951 British tour of Dracula. 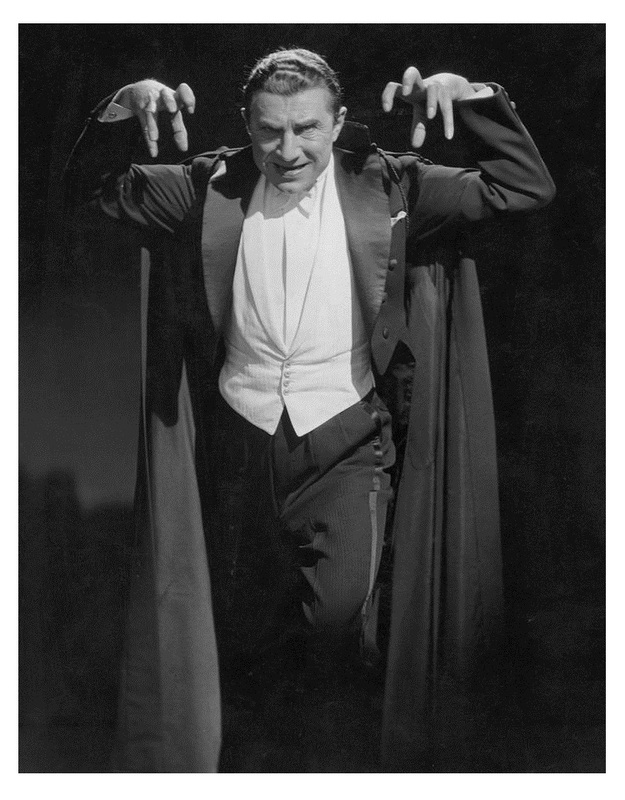 Bela almost found himself performing Dracula on a British stage in 1948. 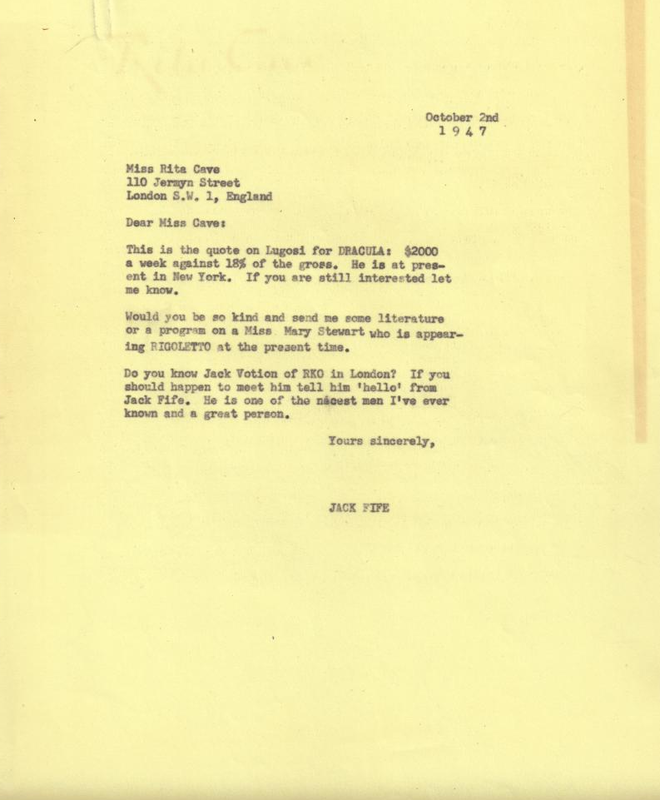 In late August of 1947, Marlowe appears to have started inquiries into the possibility of a British production with the Paul Kohner agency, which exchanged several letters and telegrams with its representative in London. There seems to have been a genuine interest in securing Bela, who by October 2nd was quoted as asking for $2,000 per week against 18% of the gross. 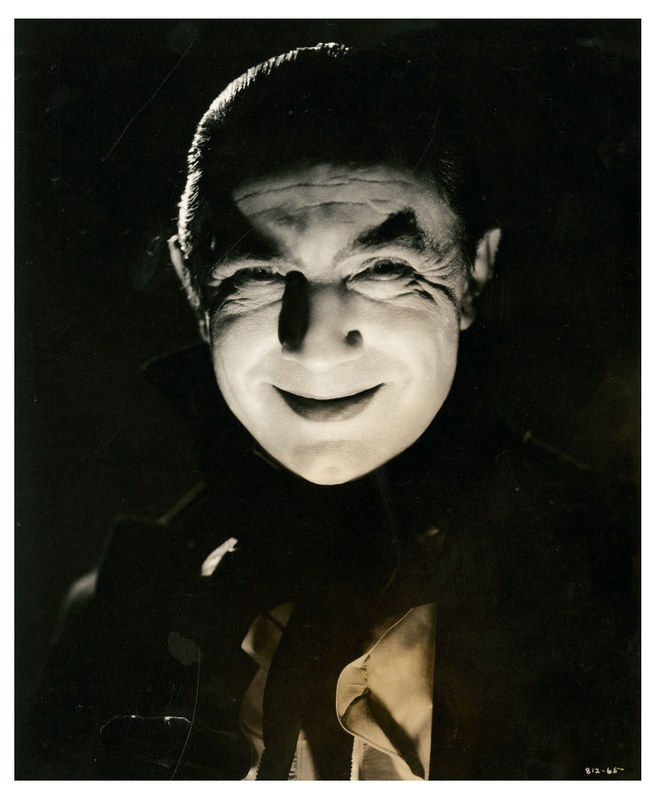 One week later the American press reported that Bela would shortly sail for England to star in Dracula. 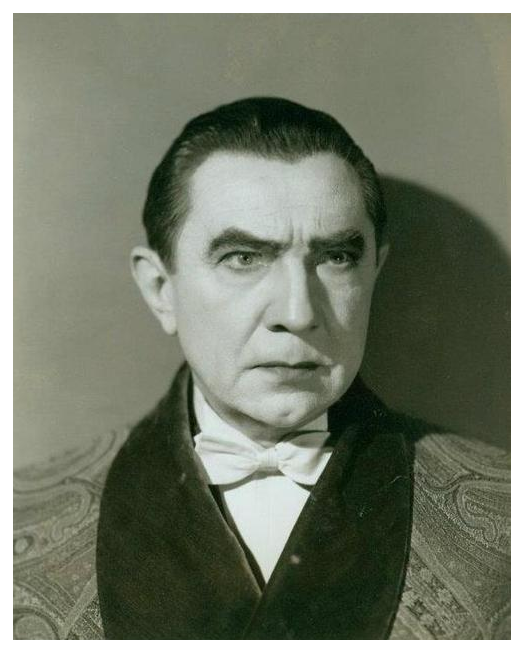 Nothing more was heard until February 4, 1948, when Variety announced that Bela would leave for London to revive Dracula on April 15th. 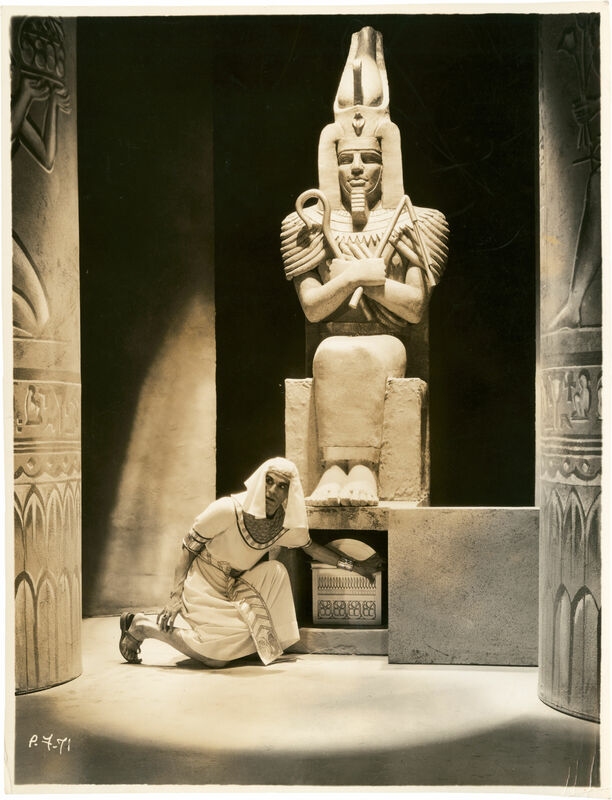 One month later The Evening Independent’s Bob Harris quoted Bela as saying that he would perform in an eight-week run of Dracula in London during the summer. 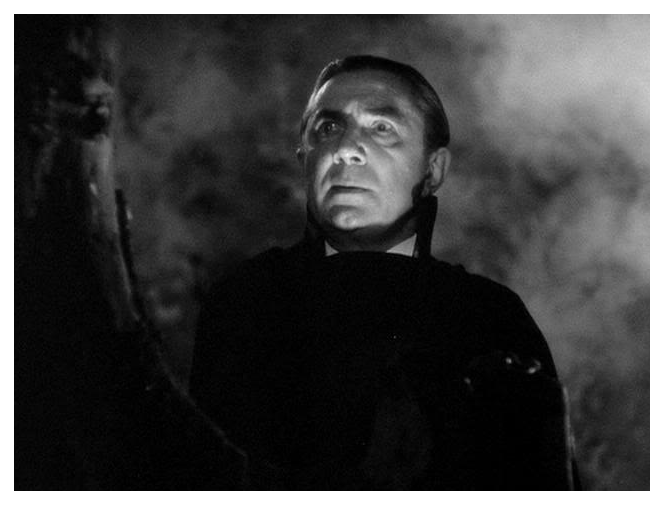 However, Bela would not find himself reviving Dracula in England until 1951. It is unclear at the moment just how close to taking place the proposed 1948 revival came. 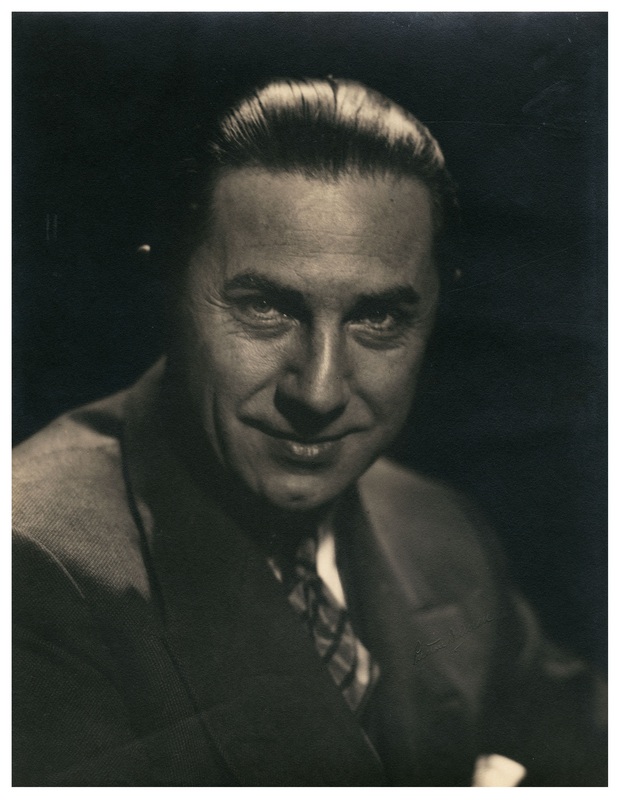 Marlowe had many other ideas for new projects for Bela, including The Bela Lugosi Show with CBS, The Return of Dracula and an Invisible Man film at Universal, The Inner Sanctum at MGM, and a Chandu serial at Columbia. All failed to materialise. By 1950, Bela had moved on to another agent in search of the elusive comeback which he never quite gave up on. 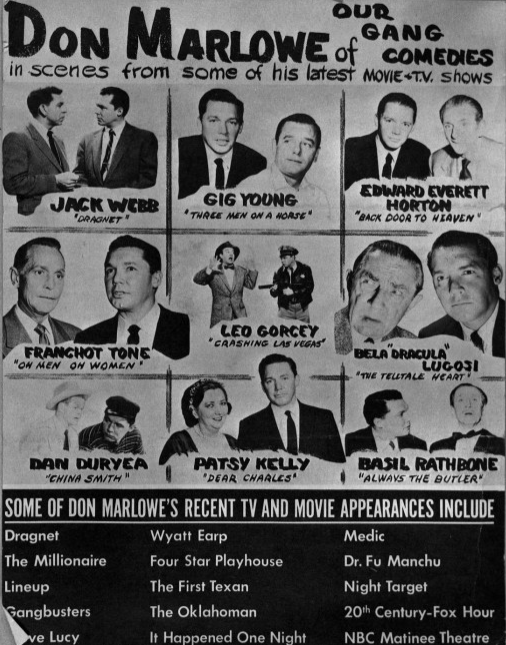 Whether as a true mark of respect or an attempt to publicize himself, Marlowe placed a memorial advertisement in Variety when Bela died. He showed his true colours at the funeral. As Bela’s casket was being taken from the Utter McKinley Mortuary to the waiting hearse, he pushed aside official pallbearer Richard Sheffield, one of Bela’s teenage friends, so that he would be photographed carrying the casket by the assembled members of the press. Marlowe, back left, looks into the camera. The other pallbearers, including Edward D. Wood Jr., back right, concentrate on their footing as they descend the steps of the mortuary. 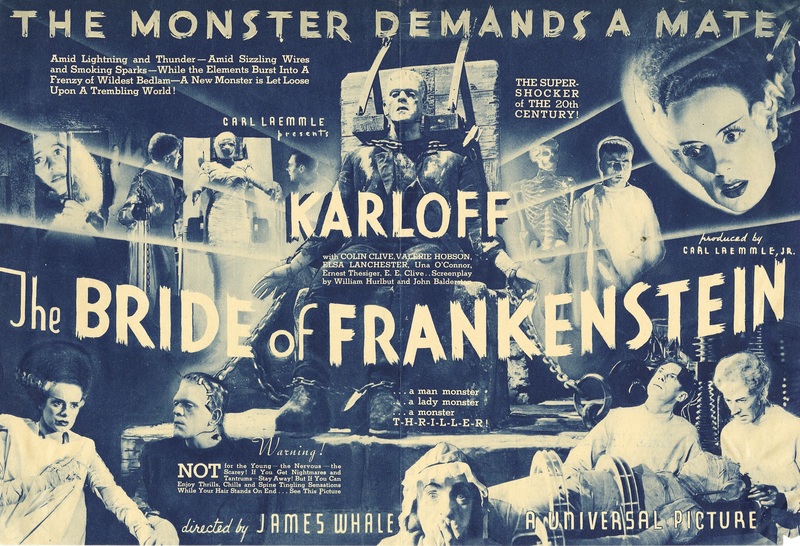 What made the advertisement so astounding was the mention of James Whale. 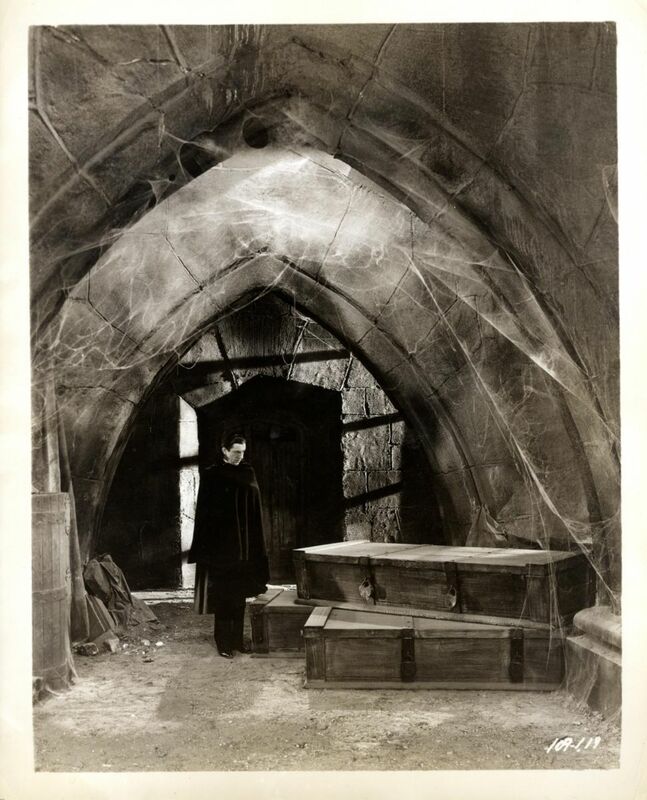 It was well known that Frankenstein’s original director, Robert Florey, shot test footage with Bela on the Dracula set, but it had always been assumed that Bela’s involvement in the film ended with Florey’s when James Whale took over as director. Could Whale have made his own screen test with Bela or was it just another of Marlowe’s tall tales? 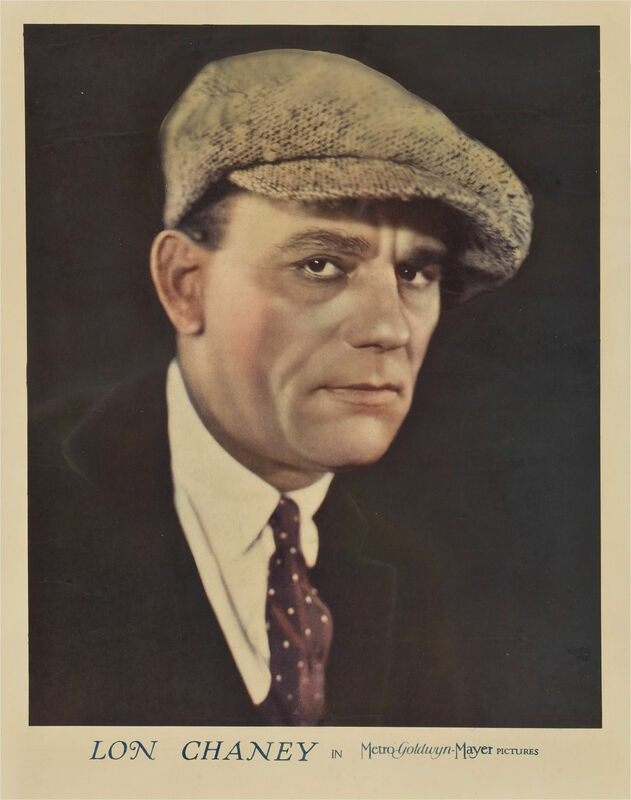 Unless the film resurfaces, we will never know because, despite financial inducements, he did not allow anyone to see the footage, subsequently claiming that he had sold it to Carl Laemmle Jr. for $3,500 dollars. One of the best friends I have ever had was Bela Lugosi. We were devoted friends for almost thirty years, until the day he died. I doubt there has ever been an actor in the history of motion pictures or the theatre who has been more misquoted by the press than this gentleman…and gentleman he was…a true continental with manners to match. 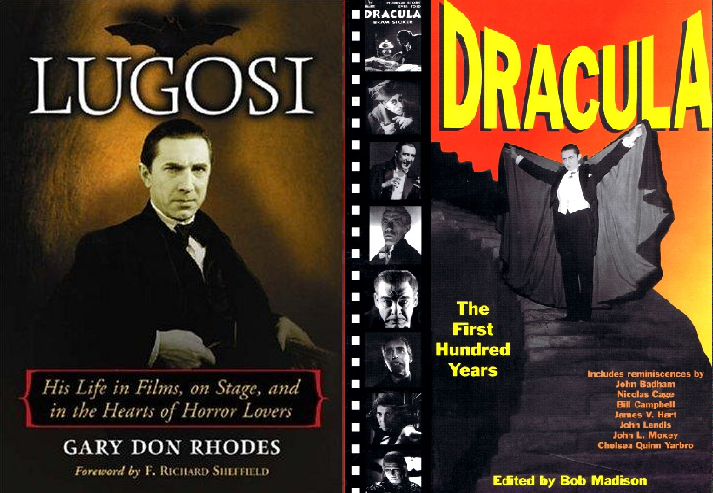 I could write a book on Lugosi alone recording the very many interesting experiences I have had with him over the years. Besides being his close friend, I had worked at various times as his manager, agent, producer, director and frequently worked with him as an actor. 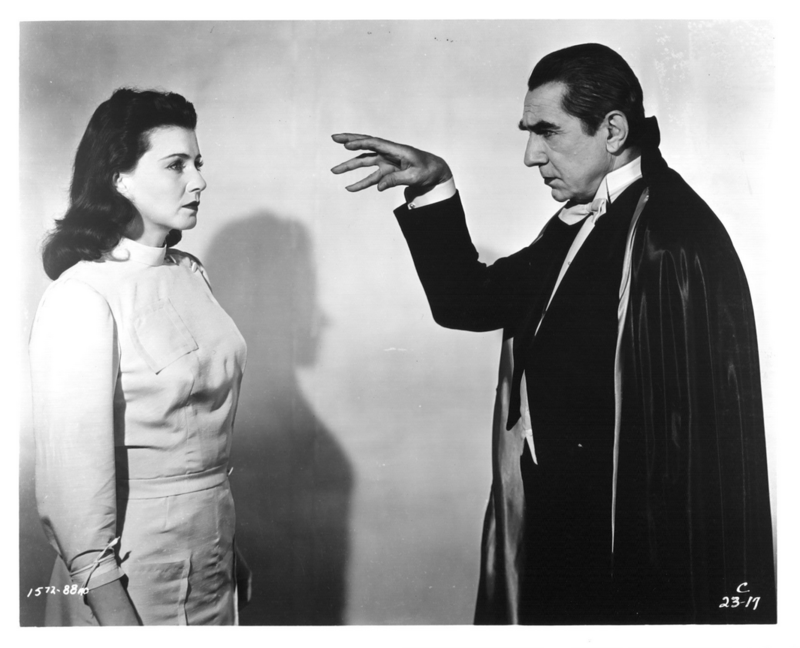 Mrs Lugosi repeated the line loud enough this time so that Bela got it right and proceeded with the scene as though nothing untoward had occurred. 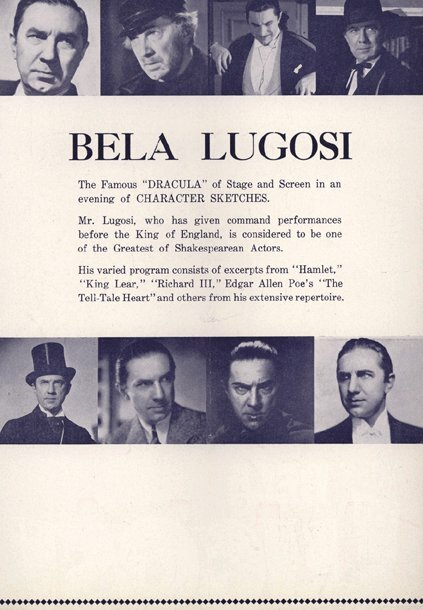 I produced several road companies of the play Dracula with Bela Lugosi playing the lead. 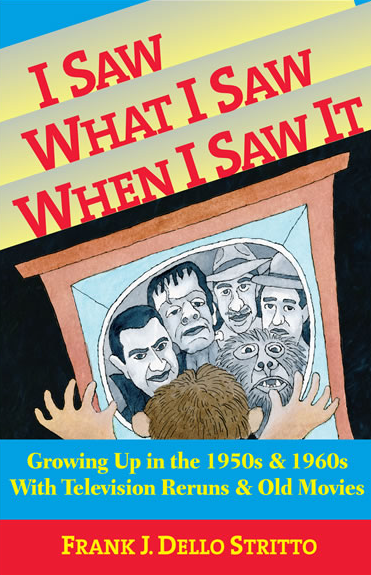 On one of these tours we opened at the Coronado Theatre in Rockford, Illinois. To get the show off to a good start, we flooded the town with publicity. 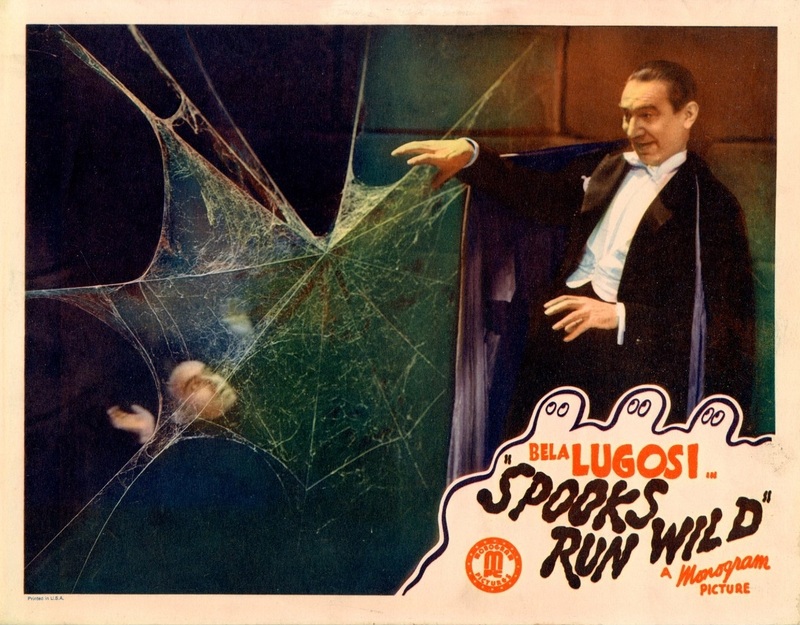 Lugosi’s picture could be seen on almost every fence and telephone pole in town. We arrived in Rockford the night before the opening. Bela, his wife Lillian, and I had enjoyed a late, festive dinner in the hotel dinning-room. We toasted each other several times to the success of the tour and all of us left the table in high spirits. As we were walking through the hotel lobby, Mrs. Lugosi said she wanted to retire early and went to her room. Bela and I decided to walk downtown to take a look at the theatre where we were to appear the following night. It was about ten o’clock and practically all of Rockford’s inhabitants were indoors on this cold November night. As Bela and I walked briskly along the street, we noticed a brightly lighted stretch ahead of us. This turned out to be a long bridge, right in downtown Rockford. In the distance, we could make out the lone figure of a young boy about ten, coming toward us from the opposite direction. “Certainly,” said Lugosi, turning to me with a triumphant grin. 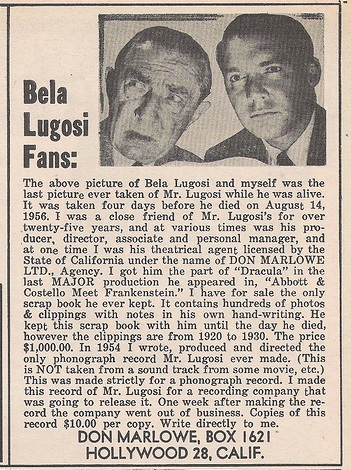 On another Lugosi tour we were running his original picture Dracula with a forty-minute stage presentation. For part of the show I had written a short, modern version of the Edgar Allen Poe story, The Tell-Tale Heart. After the first night, I dreamed up the idea that it would add realism to the play if we could reproduce the sound of a beating heart, which was what the play was about. The Tell-Tale Heart story is about a murderer who imagines that he hears his victim’s heart beating after the murder. The lines: “And the heart kept beating louder, and louder, and louder,” were repeated many times throughout this sketch. I knew that it would be impossible to get sound recording in this part of the country. In a second-hand store I found an old drum which seemed to have just the right sound. Because we carried no stage-hands, I handled the sound effects on the drum myself. I did this until we reached the city of Racine, Wisconsin. I always stood as close to the stage as I possibly could without being seen, in order to be able to hear Bela’s dialogue. 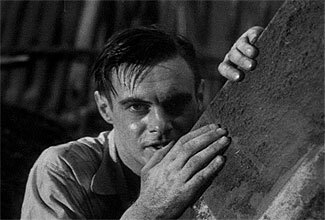 As I have already mentioned, the drum I was using was in poor condition and as Lugosi was going through the lines of The Tell-Tale Heart that night, I was beating the drum softly at first, as usual. When Bela got to the part, “and the heart kept beating louder and louder and louder,” I began to hit the drum harder and harder and harder. As we came to the climax of this vignette, my mallet broke into the drum. This threw me completely off-balance and I fell over the drum, past the curtain and landed on the stage, practically at Lugosi’s feet in full view of the audience. I quickly recovered my composure and walked off-stage. Lugosi, undaunted trooper that he was, went on with the performance as though nothing unusual had taken place. 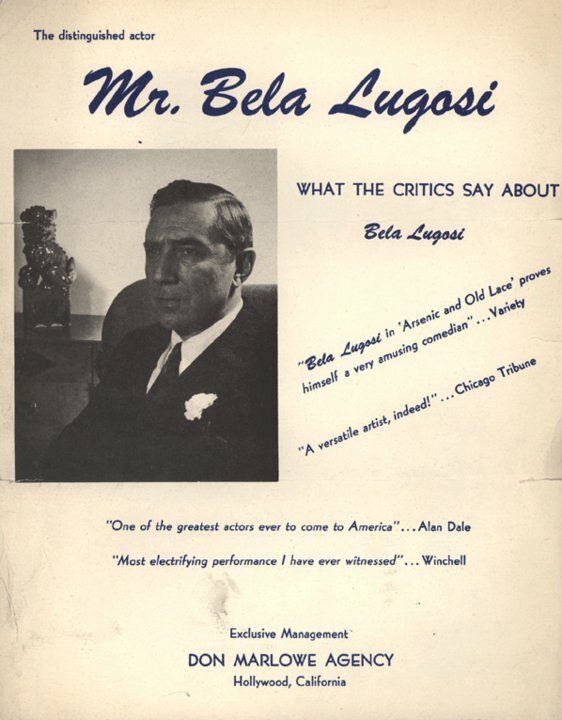 In the course of his lifetime, Bela Lugosi earned hundreds of thousands of dollars. He was, however, always in one of two extreme predicaments…either incalculably wealthy or completely broke. The actor never worried about money. He spent it faster than anyone I have ever known. He lived luxuriously in a stately mansion with lavish furnishings…wore elegant clothes and entertained in superlative taste. He owned a priceless stamp collection and his only other hobby, to which he devoted his leisure time, was reading books mainly dealing with scientific subjects and world history. One morning we were having breakfast at the old Gotham Restaurant in Hollywood. There were only four of us in our party, yet the check came to almost three hundred dollars. Bela had ordered Eggs Benedictine. He liked the way this restaurant prepared this gourmet dish and he ordered two cases of imported champagne for the chef to show his appreciation. For the excellent services rendered by the waitress, he ordered two dozen red roses for her. He had a second thought…it might hurt the feelings of the other waitresses to overlook them, so he ordered the same token of his appreciation for each of the other girls. It was in this kind of whimsical extravagance that the actor frequently indulged himself. Bela was with me one afternoon when I was giving writer Henry Lawrence a lift home. Harry lived only a short distance from my home. 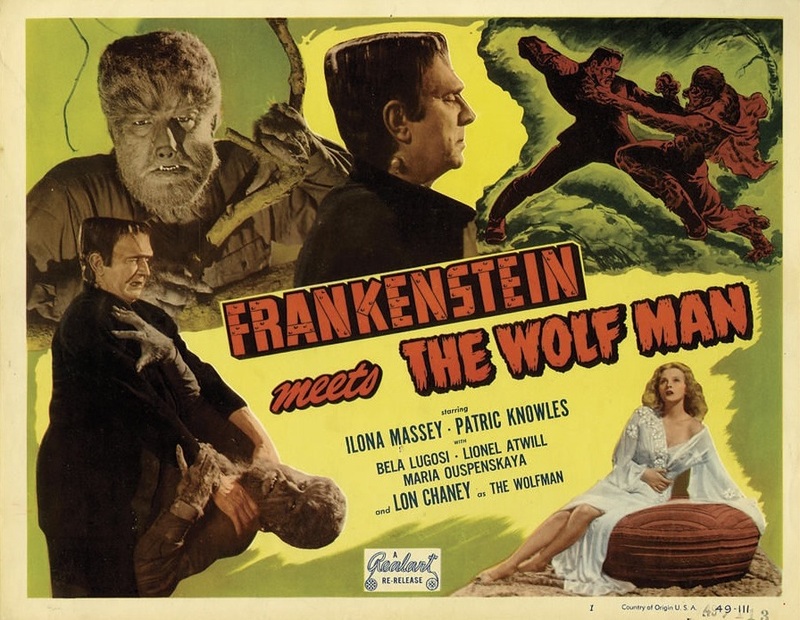 Lugosi and Lawrence had one thing in common which they discussed during the ride. Neither of them had ever learned to drive. President of the Bank of International Settlements. The president of the largest independent steel company – Charles Schwab – died a bankrupt and lived on borrowed money for five years before his death. The president of the largest utility company – Samuel Insull – died a fugitive from justice and penniless in a foreign land. The president of the largest gas company – Howard Hobson – is now insane. 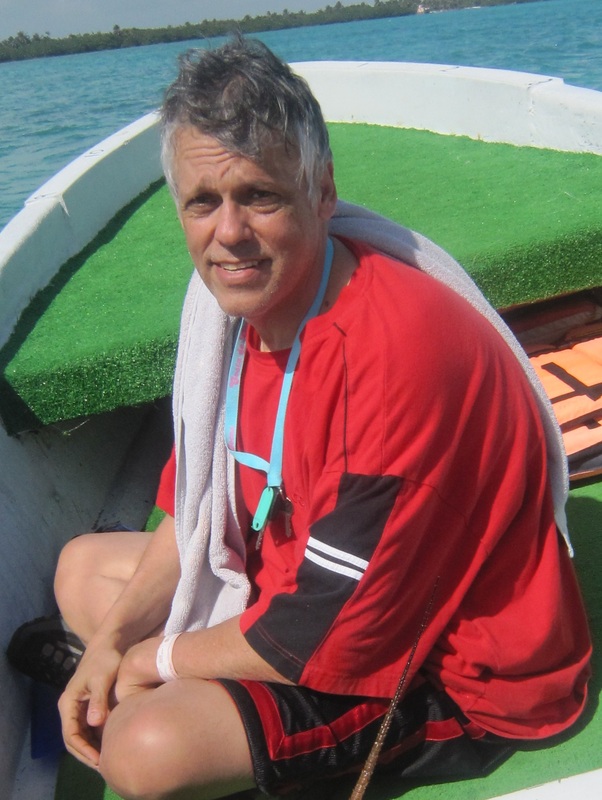 The greatest wheat speculator – Artur Cutton – died abroad insolvent. The president of the New York Stock Exchange – Richard Whitney – was just recently released from Sing Sing Penitentiary. The member of the president’s cabinet – Albert Fall – was pardoned from prison so that he could die at home. The greatest “bear” in Wall Street – Jesse Livermore – died a suicide. The president of the Bank of International Settlements – Leon Fraser – died a suicide. 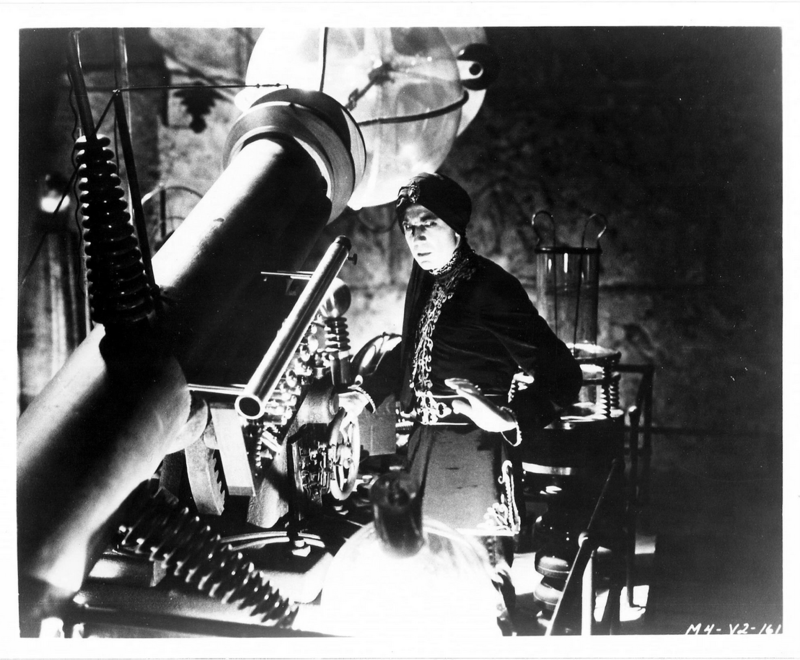 Such was the philosophy of Bela Lugosi…the only man I ever knew who lived life to the fullest. 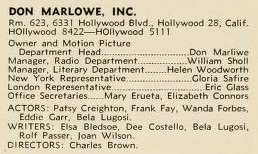 The entry for Don Marlowe, Inc. in the 1948 edition of The Production Encyclopedia stated that Bela was represented as both an actor and a writer by Marlowe. Ccourtesy of University of North Texas Libraries, Hardin-Simmons University Library , Abilene, Texas.